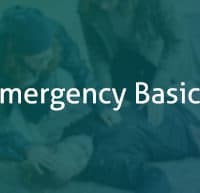 The 2 Day Paediatric first aid course is tailored for professionals who work with children and infants however it is also an informative course that can be fantastic for parents. It follows the syllabus outlined by the Health & Safety Executive (HSE) and Early Learning Foundation Stage (EYFS). 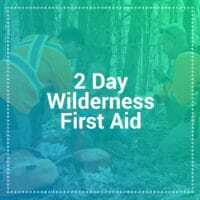 It is a 2 day course that runs for 12 hours and will give the candidate a Paediatric first aid qualification which lasts for 3 years. 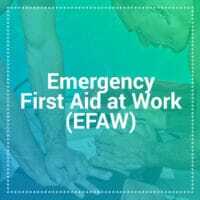 The 2 Day Paediatric First Aid course meets the Ofstead Early years and child register requirements. 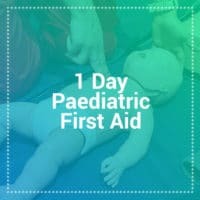 If you think that maybe this course is too in depth for your requirements, we recommend looking at our 1 day paediatric first aid course.